When most people consider washing their car, often this means cleaning only the visible parts such as the paintwork, wheels, windows, etc. However, the engine compartment deserves just as much, if not more, attention. 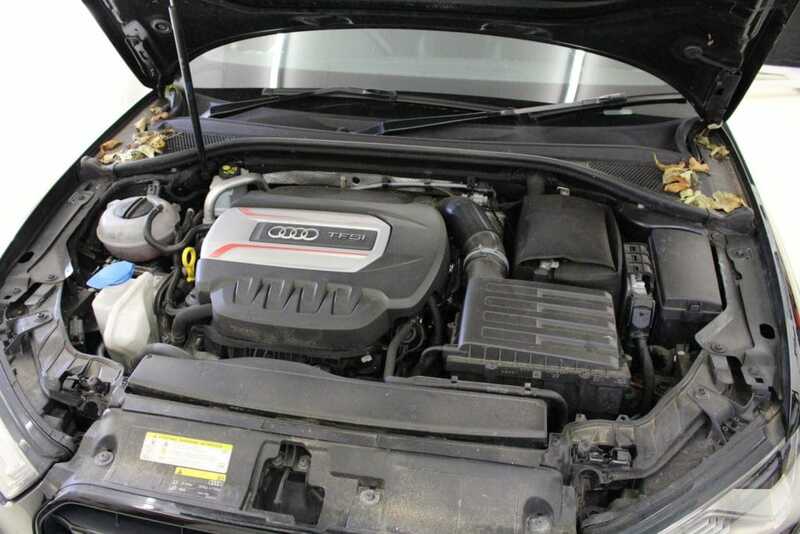 Cleaning the engine bay should be one of your top priorities when it comes to maintaining your car. 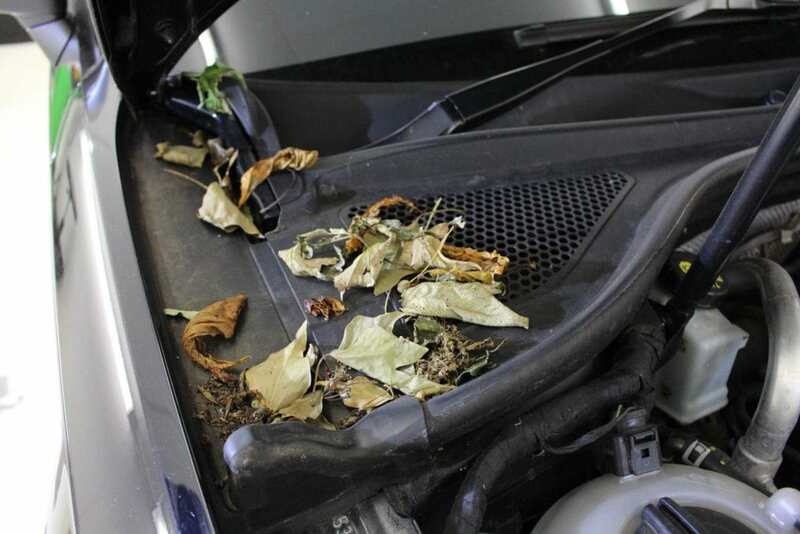 Due to the conditions within the engine bay, many components can become caked with detritus very quickly. Listed below are some of the reasons why you should keep your engine bay clean, and the benefits that come with it! Oil, grease and dirt build up on and around engine components. You can help parts continue to work efficiently for longer by cleaning and maintaining these components. Cleaning your engine bay gives you the opportunity to learn your cars anatomy, allowing you to spot problems before they become more serious. Fluid leaks, loose connections, corroded or worn contacts are all easily sorted issues that can be relatively cheap and easy to fix before they become much more difficult, costing you more in the future. A clean engine bay can add to your resale value. 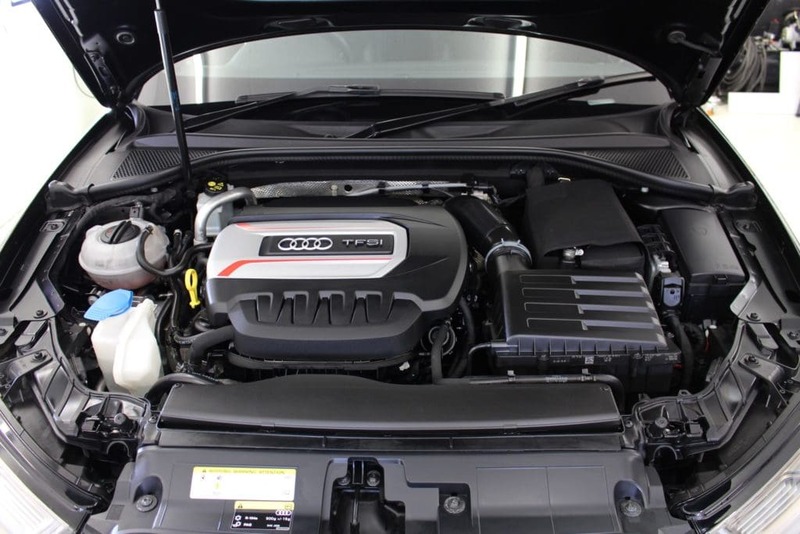 Potential buyers will have more confidence in a vehicle whose engine bay has been maintained than one that wasn’t, as it suggests the rest of the vehicle was likely highly cared for, as well. It doesn’t need to be cleaned often. Though it may seem like a task, once the engine bay is cleaned it won’t need to be cleaned again for a while. We recommend annually with every full engine service.